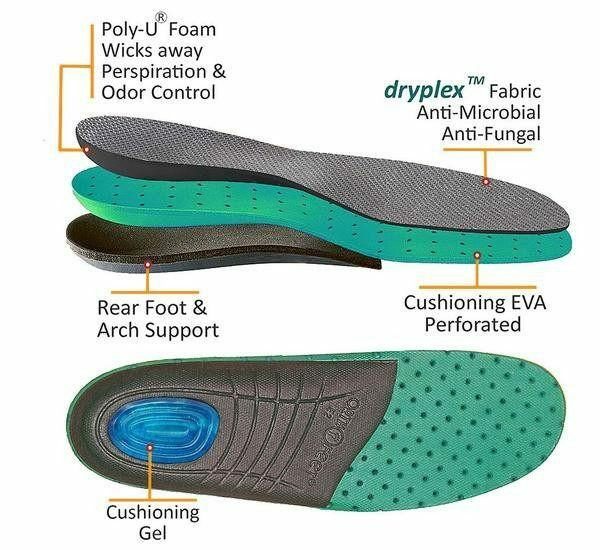 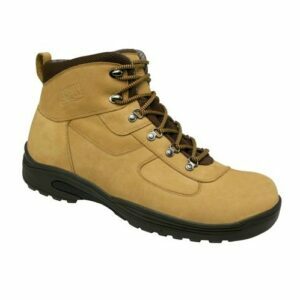 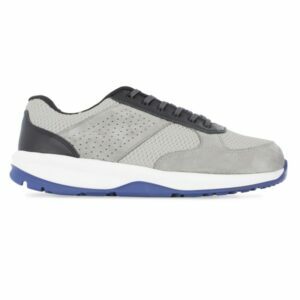 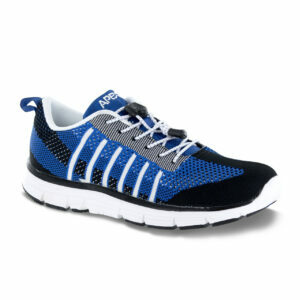 Comfort fit – soft, non-binding upper eliminates pressure points and enhances comfort. 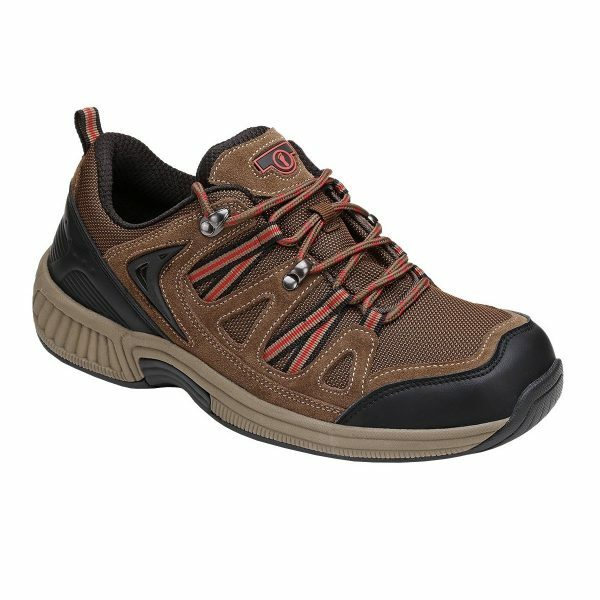 Protective Interior – Soft, seam-free lining design. 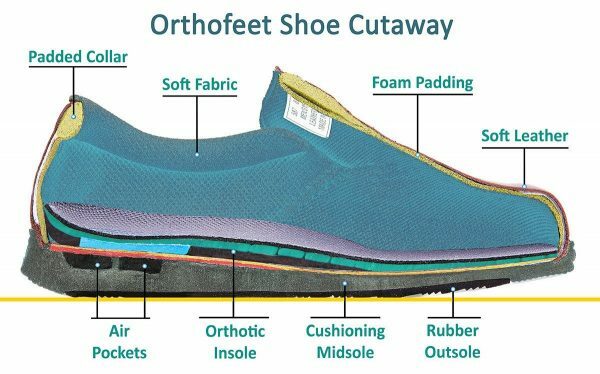 Adjustable fit – two sets of removable spacers (1/16″ and 1/8″ thick) allow the adjustment of the space inside the shoe for a perfect fit.